Natalie (Melissa Archer) better watch out. 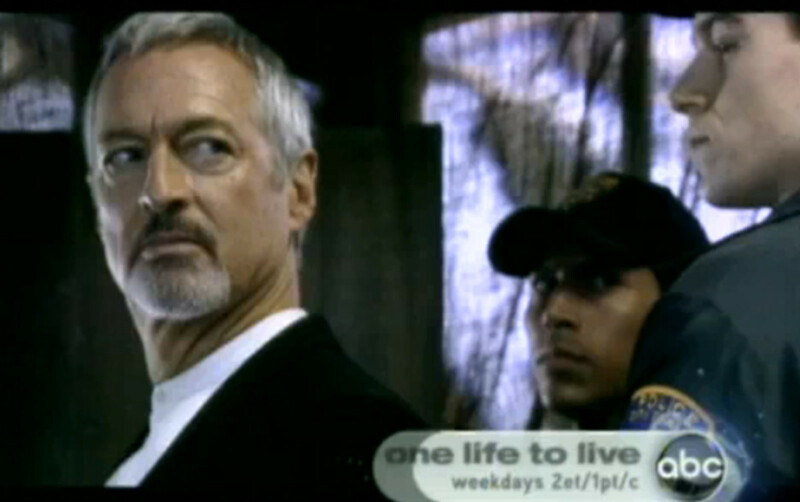 A killer wants justice this week on One Life to Live. View the preview after the jump. 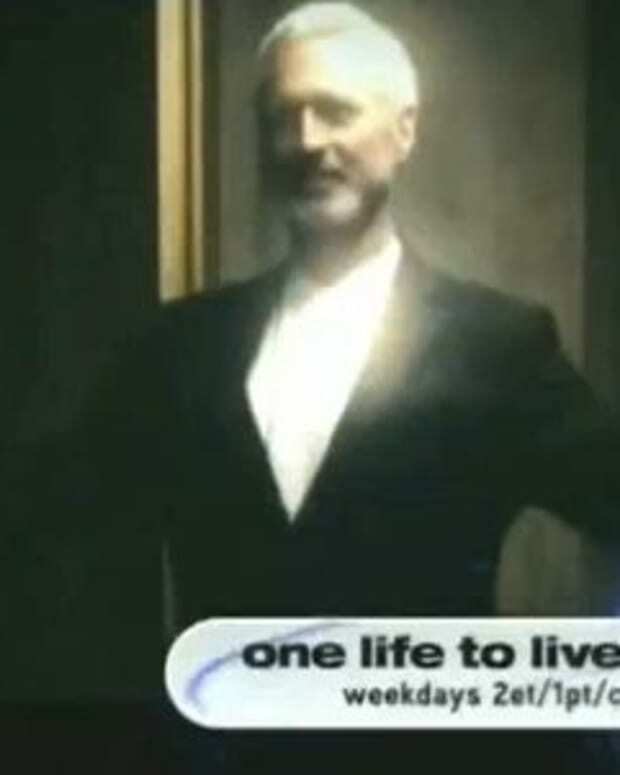 Will a Killer Strike Again on OLTL? 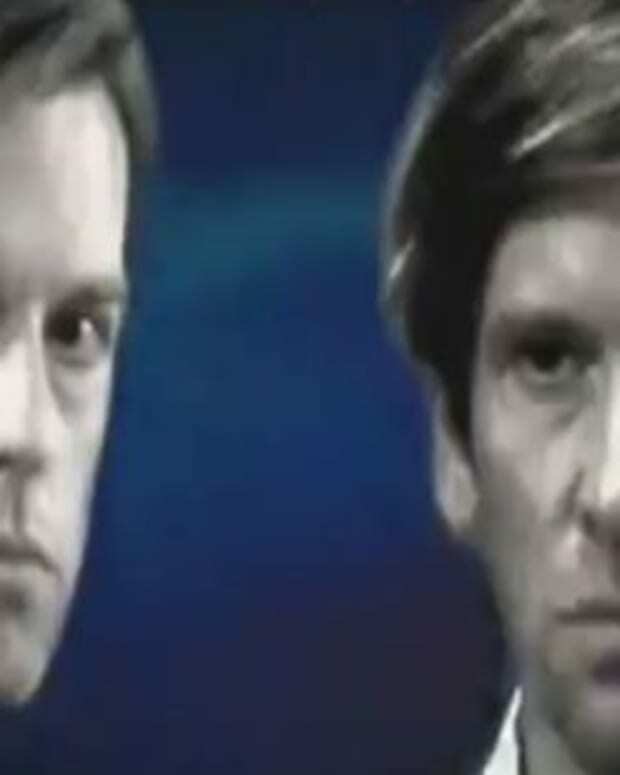 The Real Todd Manning Wants Justice on OLTL! 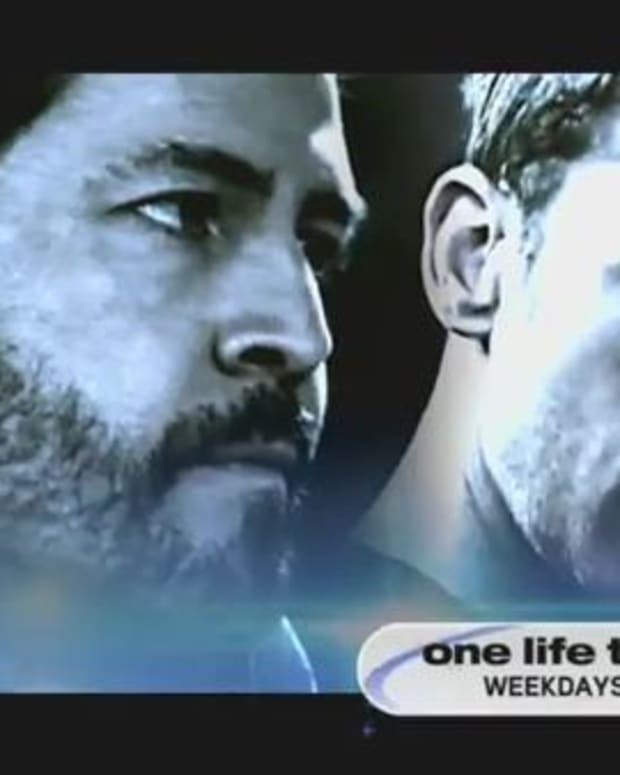 Todd’s Awake And Wants Revenge on OLTL!